The Xperia XA2 Ultra will be available in Sweden, Denmark and Finland on February 1st following the launch of France and Germany and Pre-order is available now. LG will release the V30’s AI-enhanced product on behalf of its successor to the G series at the Mobile World Congress on February 26th. 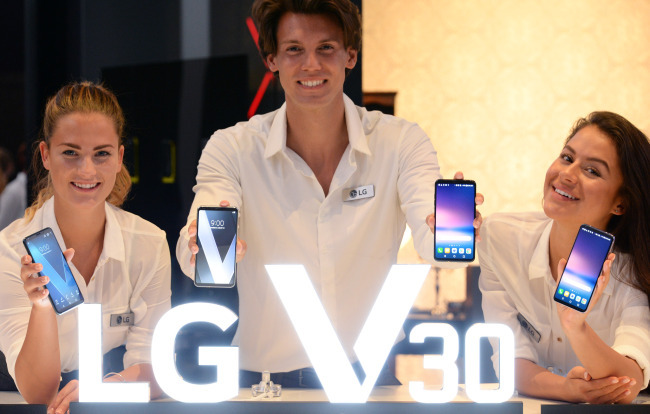 According to news, there might be a new name called “V30+‘α’,”. Since LG is increasing the partnership with Google, AI functions are likely to feature Google Assistant-based. There is a rumor that the Razer Phone 2 will be unveiled at IFA 2018 in September. Interesting News is that Project Linda laptop dock may launch alongside with Razer Phone 2. Project Linda laptop is basically powered by the Razer Phone and laptop has specific cutouts where you can place your Razer Phone. You can see the smartphone as the brain of the laptop and laptop can be used as either touchpad or second screen. The Red Digital Cinema Camera Company is specialized in camera and imaging equipment and they have released a prototype of a product called ‘Hydogen ONE’. The feature of this product is that you can view or capture the hologram images. 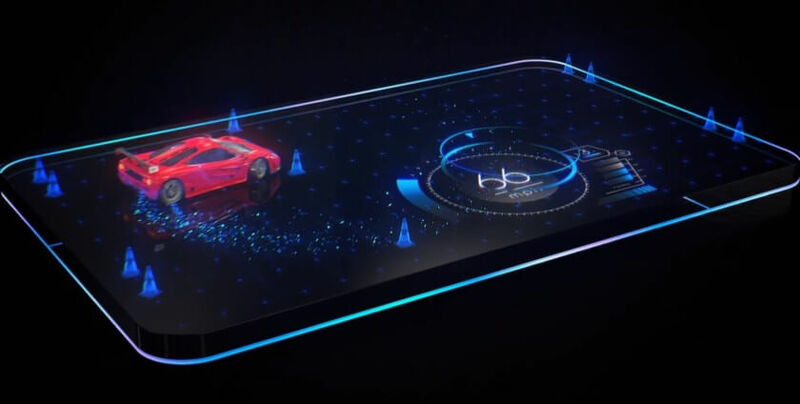 The concept of viewing multi-dimensional images through a 5.7-inch hologram display without VR glasses, has recently launched a reservation for this product and has released its schedule for launch in the US this summer. This Hydrogen ONE is unique because it has a modular structure. Moreover, Hydrogen One has a headphone jack with dual sim slot. The size is slightly bigger than other 5.7″ cell phones and internal battery has 4500mA.